The rumour mill is going into overdrive as we quickly approach the March 1st NHL trade deadline. 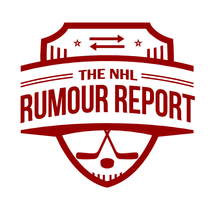 To get you ready, we will be regularly posting the latest rumour tidbits from around the league. Ryan Murphy wants out - The blue chip blueliner has failed to hold a spot on the 'Canes roster and is being dangled on the market. We know they're talking to Colorado - would they consider adding him in a package for either Matt Duchene or Gabriel Landeskog? Teddy Purcell looking for another chance - It's believed the Kings are trying to trade the veteran winger who is currently demoted to the AHL. Teams recently rumoured to be dangling defensemen on the market: Dallas, Philadelphia, St. Louis, Anaheim, Carolina. Teams recently rumoured to be after defensemen: Toronto, Tampa Bay, NY Rangers, New Jersey, Colorado. 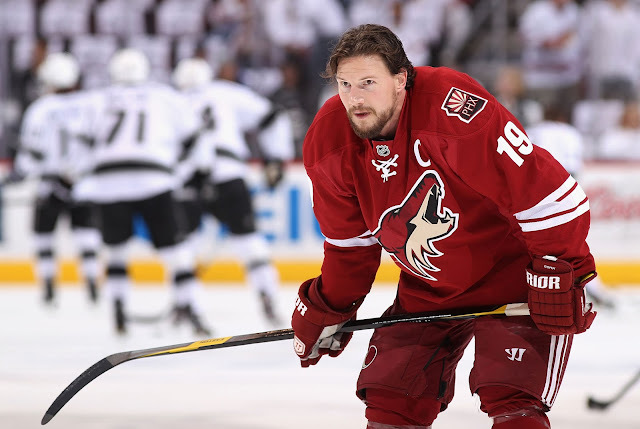 Who's interested in veteran winger Shane Doan? In the past, the Sharks and Rangers have shown varying degrees of interest, but Doan always said no to being traded. Thinking the Sedin twins might get traded if and when the Canucks decide to start a rebuild? Doesn't sound like it. Matt Duchene has been on the block for at least a year, and it sounds like he'd like them to just get it over with if they're going to do it. Duchene rises to 50% on the rumour board. 33 days until the trade deadline. This stretch is usually where things really get going. There have been 5 trades so far this month, and there will surely be many more in the weeks to come. Thank for reading as always, and don't forget to like us on Facebook and follow us on Twitter for the very latest NHL rumour updates.